Home — News — Free Shipping All October! Since October is Breast Cancer Awareness Month and I am a Breast Cancer Survivor myself, I want to share some LOVE! 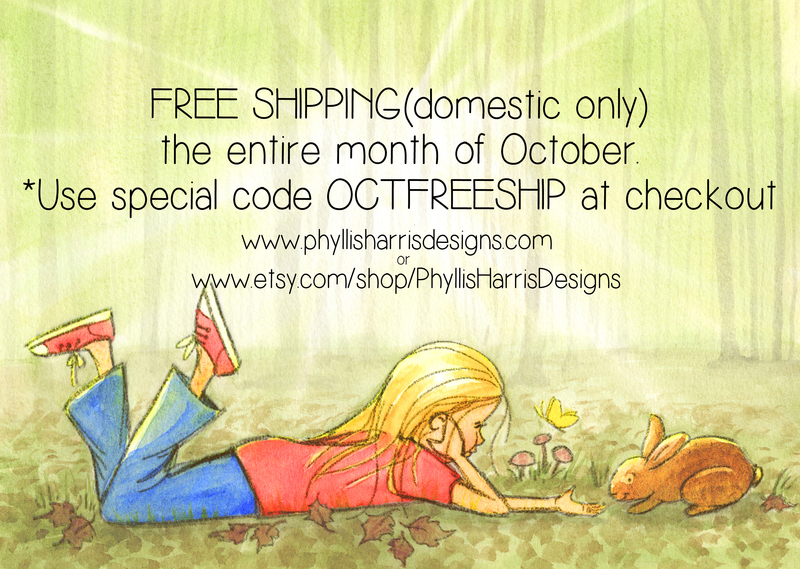 SO I am offering FREE SHIPPING the ENTIRE month of October!! Domestic Shipping only (apologies to my international customers) In BOTH shops! You MUST USE the special code OCTFREESHIP at checkout to get the free shipping. This offer expires November 1, 2014. I would be so honored if you would share!